Finally, our team has unlocked the Airtel India locked Huawei E5172Bs-925 router. The same model device is also available in Nigeria through Spectranet carrier. 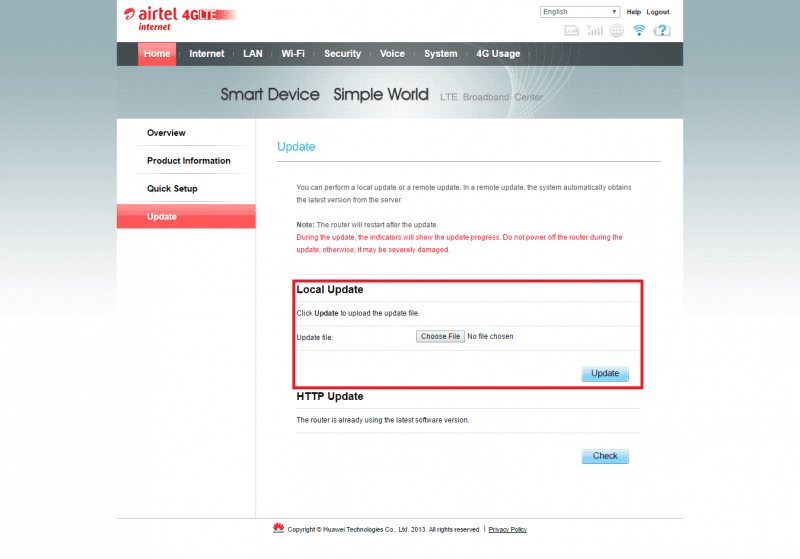 Unlocking involves a firmware and unlocking code, but after unlocking of this device, you can use any network provider SIM card including Reliance Jio. 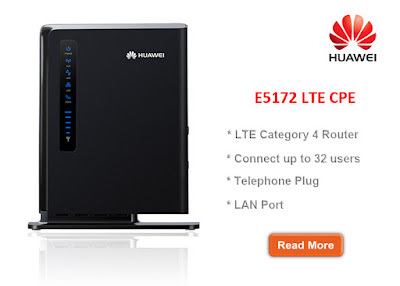 Huawei E5172Bs-925 comes with firmware version V200R001C284SP103 and were compiled on 10/26/2013. Reset the router and connect to PC with Airtel SIM card. Login to the E5172Bs-925 with admin / admin. Go to Home > Update and there will be an option to upload the firmware (firmware will be chargeable for this modem because I have made 5 devices dead in testing this router, you need to pay Rs. 500). As marked in the above image, you have to select the bin file under “Local Update” and then click on “Update” button. Unzip the firmware using WinRAR which you will get after making payment. Select the file accordingly and upload in the device. It will take around 15 minutes in upload. Once uploaded successfully, change the SIM card and log-in to the device again. It will redirect you to the unlocking page. Enter the unlock code which I have provided. Now create a new profile according to the new SIM card. Now connect to the internet and enjoy. 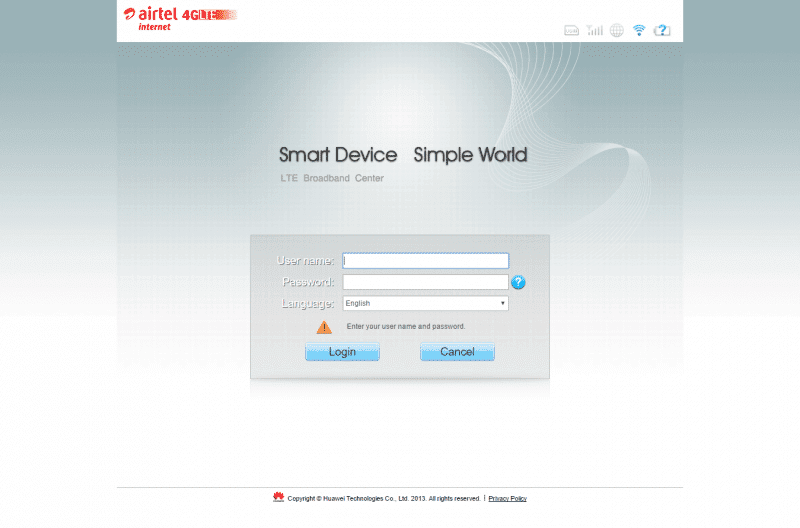 Note :- Default PIN for Airtel E5172 device is 1234. If you will enable PIN, then another SIM will not work without providing the PIN.